Silents are empowered as Cosmics arise. Florentines deliver the message to the Higher Ones. Ecstatic communications are tempered with Joy. Flowers are observed in Gehenna. Stereotypes are exposed for all to view. Desecration of all BEings ends. Energetic complements clarify the missions. 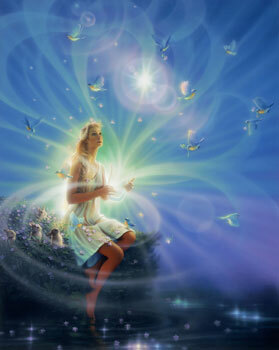 Freedoms flow as Inner Lights are illuminated. Fortunates kneel before their families. Standards of action are raised. Hemming times are at hand. Serenities of hu-beings magnifies as apocalyptics rain. Spontaneous emissions of Light entrust the masses. Carryings of heavyweights is abandoned. The Light prevails in difficult moments. Astro-glances compel the masses to action. Readings of the Higher Books commence. Softness of Inner Gaia inhabitants transmits to the surface. Hue-beings respond in the moment.